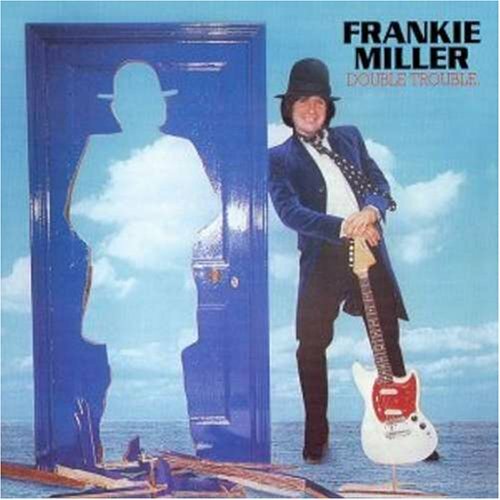 This is the most recent information about Frankie Miller that has been submitted to amIright. 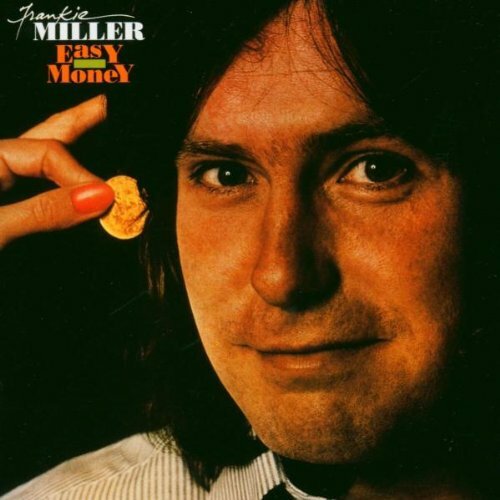 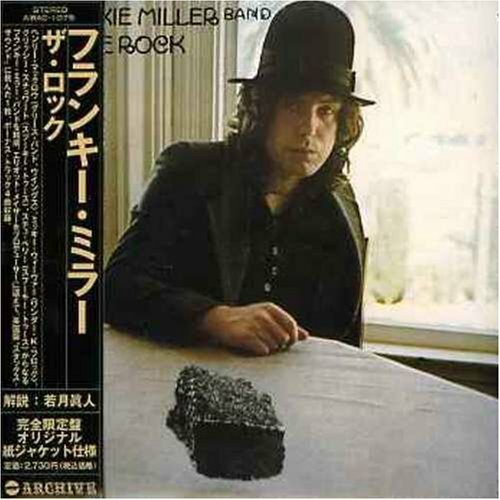 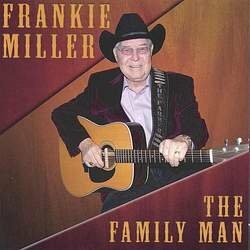 If we have more information about Frankie Miller, then we provide a link to the section where it appears (the actual page whenever possible). 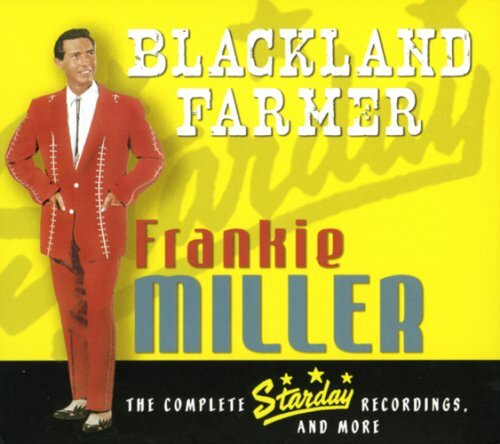 "Back Land Farmer" originally "Black Land Farmer"
"Lack Land Farmer" originally "Black Land Farmer"
"Black Lad Farmer" originally "Black Land Farmer"
"Black Land Harmer" originally "Black Land Farmer"
"Black Sand Farmer" originally "Black Land Farmer"
"Black Lane Farmer" originally "Black Land Farmer"
"Black Land Warmer" originally "Black Land Farmer"
"Black Hand Farmer" originally "Black Land Farmer"